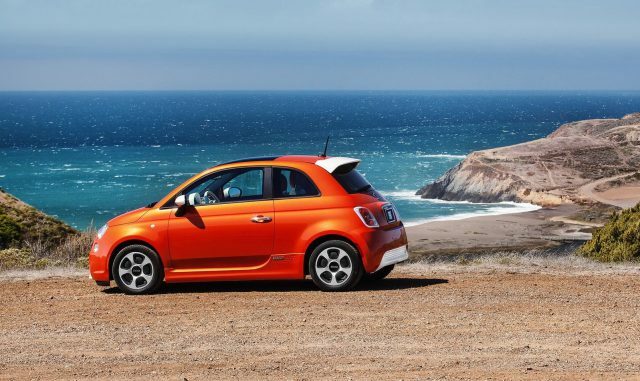 Home Deal Recommendations Lease A 2016 FIAT 500e for $50/Month, or Earn $700! Lease A 2016 FIAT 500e for $50/Month, or Earn $700! The FIAT 500e is a pure electric car with a 24 kWh liquid-cooled Lithium Ion battery and equipped with an electric motor good for 111 hp and 147 lb-ft of torque. 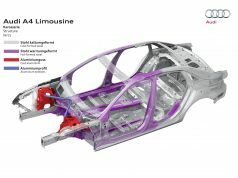 The 500e can go around 84 miles when fully charged, it is very suitable for most people’s daily commute – you save money on gas, plus the benefit of carpool lane sticker (if you live in California, you will understand the importance of having the privilege to use carpool lane anytime you want). Typical in-stock 500e’s MSRP is around $32k to $33k, and it is only for sale in the state of California and Oregon. Benefit from multiple manufacturer and government incentives, you can now drive a 500e with minimum money, or even earn hundreds of dollars! No need to calculate the residual value, money factor etc., below is a lease deal from LA local dealership. See, you pay NOTHING when take delivery, and then in each of the next 36 months, you only need to pay $49 + your local sales tax, to drive a 2016 500e with MSRP of $32,795. Super good deal, right? But please pay attention: there are some culprits inside this deal. In fact the $0 drive-off does not mean you can bring home the 500e without any money. You need to pay $3,500 for the drive off; however if you are qualified for the lease conquest incentive ($1,000), you will only need to pay $2,500 on the scene. Currently is leasing (or just turned-in) a non FCA brand (Alfa Romeo, Chrysler, Dodge, FIAT, Jeep, Ram) vehicles. This means, if you are not eligible for the above condition #2, $1,000 is the net amount you will pay at signing. Please note: as of today, this deal is valid until 10/31/2016.